Galexia has worked extensively with the Singapore, Washington and Brussels BSA offices and has engaged with BSA stakeholders in more than 20 countries. 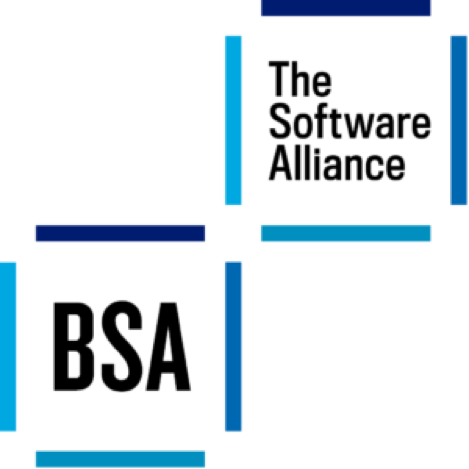 BSA | The Software Alliance (http://www.bsa.org) is the leading advocate for the global software industry before governments and in the international marketplace. Its members are among the world’s most innovative companies, creating software solutions that spark the economy and improve modern life. Galexia (http://www.galexia.com) is at the forefront of international research and advice in the areas of privacy, identity, cybersecurity and cloud — with a particular focus on global and cross-border legal and regulatory issues. The firm advises national governments, regional and global organizations (ASEAN and the United Nations), and the private sector (particularly ICT, health and financial services). The firm has expertise in the policy complexities that arise for countries and business addressing cross-border issues. Galexia publishes world-leading research publications, including the regular Cloud Scorecards, Cybersecurity Dashboards and reports on identity management, authentication, privacy and cyberlaws. The firm has specialist expertise in data governance, particularly the development and implementation of identity and authentication management systems, Privacy Impact Assessments and Cybersecurity strategies. Galexia works closely with a range of international business and government clients to produce clear and effective outcomes from evidence-based research. The firm uses collaborative cloud-based reporting tools to provide real-time access to our research and analysis.